Are you hunting around for some great car deals Milwaukee on a wide variety of amazing new and used cars for sale? Then all you need to do is stop on over to Ewald’s Chevrolet dealerships near you today and check out our extensive inventory of gently used cars for sale Milwaukee to test drive, cars that are sure to impress you as you shop around. Here at Ewald's Chevy dealers in Milwaukee, Wisconsin you can experience great customer service while you freely browse through out impressive selection of new and used cars for sale Milwaukee, and we will work hard to give you an excellent shopping experience. With new Chevy SUVs, cars, trucks, and more for sale Ewald is sure to have a vehicle for sale that interests you. Ewald's Chevy dealers Milwaukee and our selection of vehicles for sale is sure to help you get back out on the wide open road faster and easier with a car you love. Ewald’s Chevrolet dealerships near you has even more to offer in addition to your many vehicles that you are sure to enjoy! Here at Ewald Chevrolet Buick we are proud to be able to offer drivers many great deals, offers, specials and more while you are looking for your next vehicle. With much more to offer any driver in Wisconsin, you are sure to have a great shopping experience so come on by today. So come on by Ewald's Chevy dealerships in Milwaukee, WI today and take a look at our new and used Milwaukee Chevy cars for sale and more, like this used 2015 Chevrolet Malibu LT. 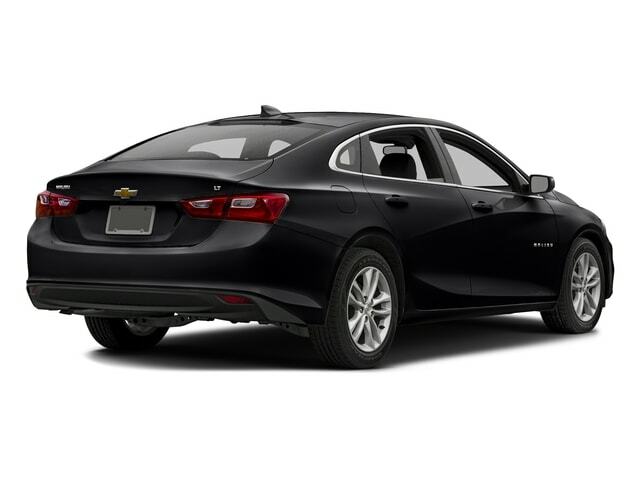 This used 2015 Chevy Malibu for sale is quite the amazing vehicle for sale and it has a whole lot to offer any Chevrolet driver that decides to take it out on the open roads of Wisconsin. This used 2015 Chevy Malibu for sale is loaded with things to enjoy, offering a long list of convenient features and options in addition to its great performance. This used 2015 Chevy Malibu for sale is equipped with a ECOTEC 2.5L DOHC 4-cylinder DI with Variable Valve Timing engine that the 2015 Chevy Malibu, which will provide drivers like you with up to 196 horsepower! This engine can even help you save fuel with its gas mileage of up to 25 mpg in the City and 36 mpg on the Highway, saving some gas and cash as you travel. 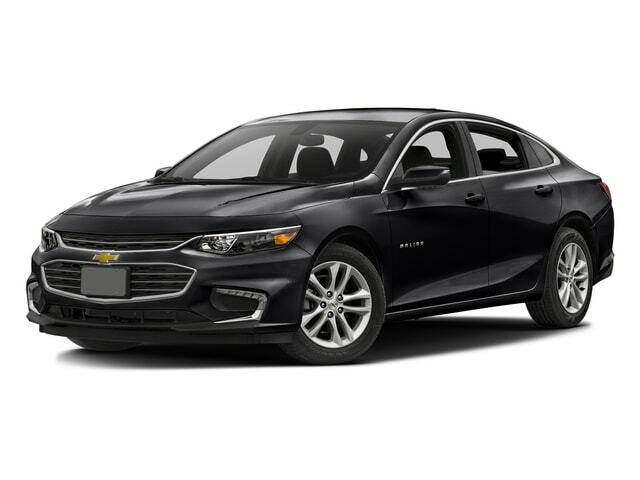 This used 2015 Chevy Malibu for sale near you is an amazing vehicle for sale that is sure to give you an excellent time when driving out on the open roads of Wisconsin. There is so much more to enjoy and discover with this amazing used car for sale in Milwaukee, WI, so check it out for yourself today!